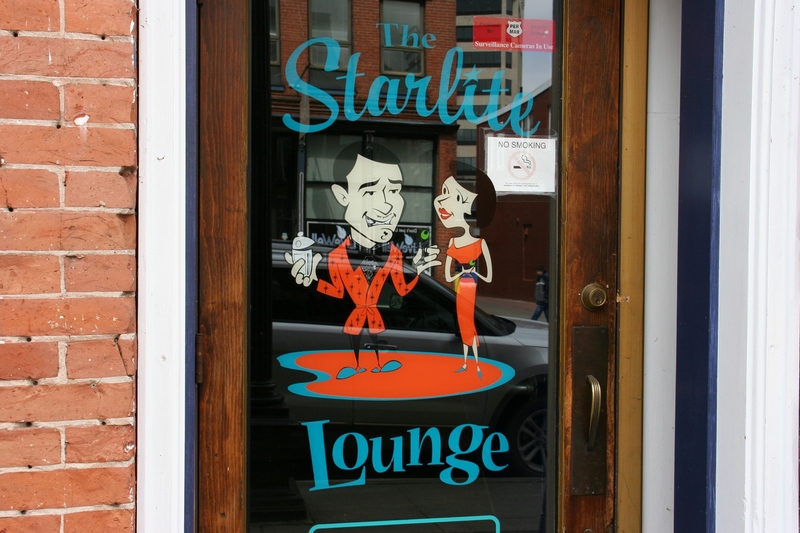 The Starlite Lounge, a 1950s style cocktail lounge, is located on the second floor of Buzzard Billys. It was closed during the time frame I visited La Crosse. But I saw the lounge on a previous visit and hope to photograph it next time I’m in town.